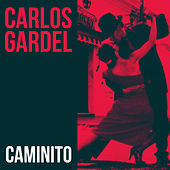 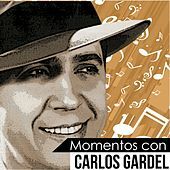 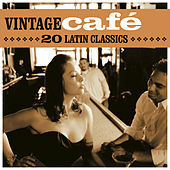 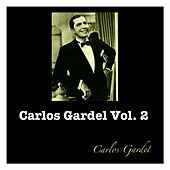 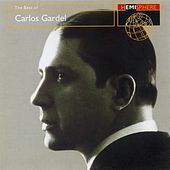 Carlos Gardel was the charismatic and handsome godfather of the Tango. 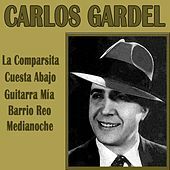 Born in 1890 to a poor family in France, they emigrated to Buenos Aires, Argentina, when he was a toddler. 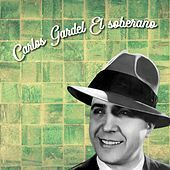 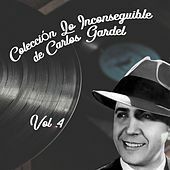 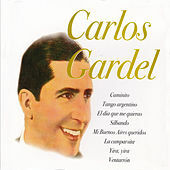 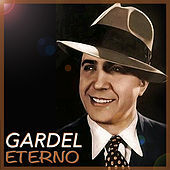 A natural singer blessed with a booming baritone voice, Gardel began singing popular and folkloric tunes in duet and trio groups. 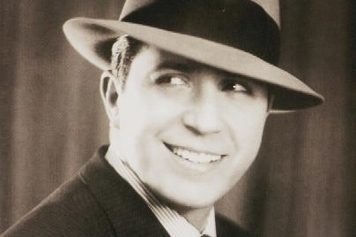 In 1912, he made his first recordings, but several years later his life changed after he was shot -- the bullet lodged in his lung, where it would remain throughout his life. 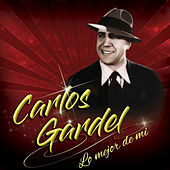 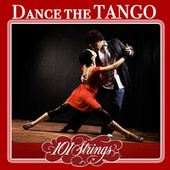 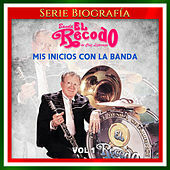 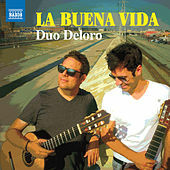 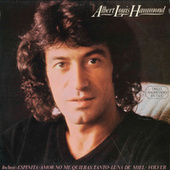 When he returned to performing after his convalescence, he began singing interpretations of Tango works. 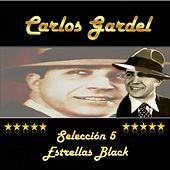 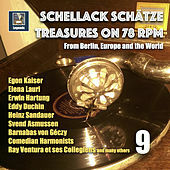 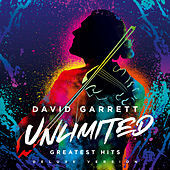 His popularity blossomed as he made many recordings, toured extensively throughout Europe and the Americas, and acted in a number of successful films. 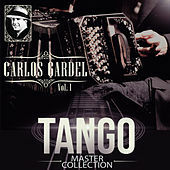 More than anyone else, he introduced the Tango to polite society, for prior to his ascendance, such music was thought of as scandalous and crude. 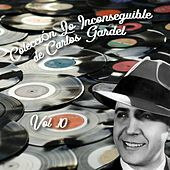 He died in plane crash in 1935 after completing a Caribbean tour, his relatively short life ending dramatically -- as if he were a character in a Tango.